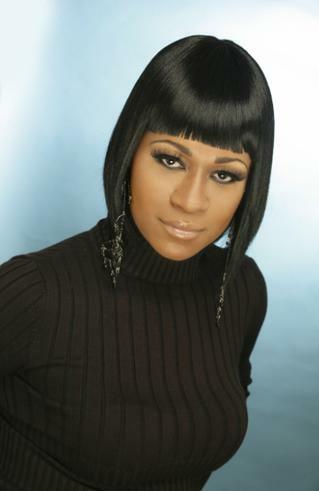 Veronica Scales-Howard is the owner of Hair On You Salon with 23+ years of experience and counting, working mainly in the Anne Arundel County area. She specializes in hair care with flair of excellence. She is a stickler person for professional hair care. Veronica travels to various states for classes in continuous education on hair care, latest trends and styles. She has competed and won various hair show competitions. This hairstylist sets trends by displaying her work in hair magazines all over the country. every client’s needs and wants.